World Bank’s President Jim Yong Kim. 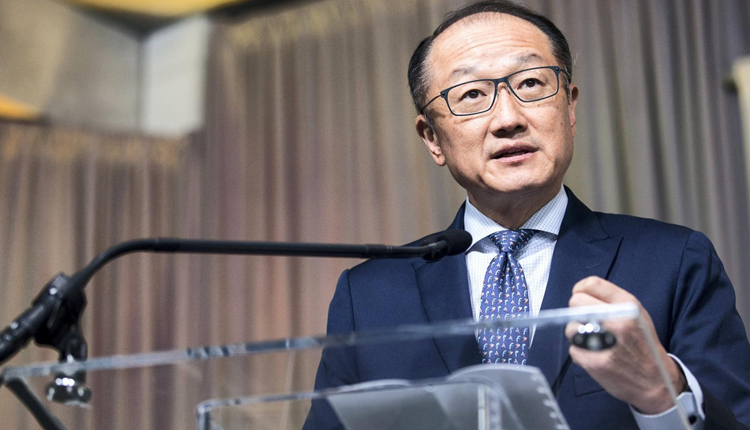 World Bank President Jim Yong Kim plans to resign on Feb. 1 to join a firm focused on infrastructure investments, leaving the bank nearly three years before his term was set to expire. Kim’s unexpected resignation, announced today, will potentially set off a fight between the Trump administration and critics of US control at the World Bank, which is the world’s largest development-finance institution, MarketWatch reported on Monday. He first became president of the World Bank in 2012, and in 2016 he was appointed to a new term lasting through 2021. He had previously been the president of Dartmouth College, and before that was a physician known for his work combating HIV/AIDS. Kristalina Georgieva, the current CEO of the World Bank, will become interim president effective Feb. 1. The statement didn’t provide the name of the firm Kim would be joining. In the bank’s seven-decade history, its president has always been picked by the US, but many other countries have sought an end to Washington’s control of the pick.